The Band of Oz is a 4 piece 80's rock band made of guitar, bass, keyboard/guitar, and drums with every member of the band adding vocals. If you like the sound of Steve Perry you will especially appreciate the lead guitarist/vocalistm Terry. The band established in 2003 in Wichita and over the many years of the bands existance they have opened for Dr. Hook and the Medicine Shoe, The Little River Band, the Amazing Rhythm Aces, and 3 Dog Night. Tha band plays mostly # 1 hits from the 80's from Journey, ZZ Top, Foreigner, Stix, the Police and many other great bands from that era. 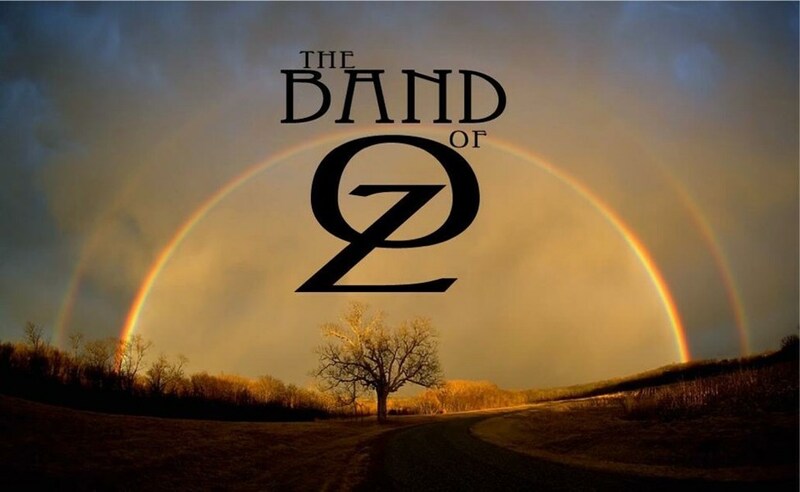 Please note Band of OZ Kansas (80’s band) will also travel to Goddard, Haysville, Maize, Colwich, Clearwater, Derby, Garden Plain, Kechi, Viola, Andale, Greenwich, Peck, Sedgwick, Bentley, Andover, Mulvane, Valley Center, Rose Hill, Cheney, Mount Hope, Benton, Belle Plaine, Conway Springs, Haven, Halstead, Milton, Douglass, Augusta, Towanda, Udall.